She was born Nov. 22, 1935, in Searsmont, the daughter of Thornton and Sadie (Campbell) Thorndike. Shirley retired from International Paper Co. in 2000. 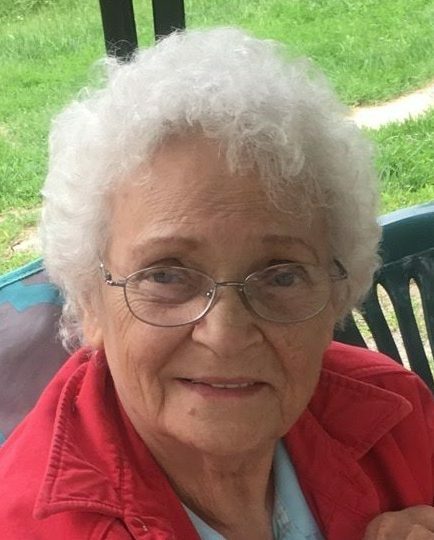 She enjoyed visiting with family and friends, playing Scrabble, gardening, painting, reading, visiting Camden and her "sister's day" visits. On April 27, 2019, there will be a gathering at her home located at 31 Otis St. Livermore Falls from 2-4 p.m.
My sincere condolences Rodney, Mark and family. She was a sweet lady. I am so sorry for your loss Kimmy and family. Hugs and prayers to you all.